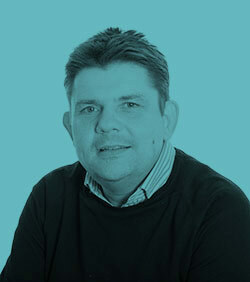 Patrick brings with him 20 years’ experience managing international operations across a diverse range of industries. During his career, Patrick has worked in the UK, Germany, Switzerland and Singapore in the IT and telecommunications sectors. A management accountant by training, Patrick’s focus at DWA is on all things operational, including finance, HR, legal and information systems.